Reading Cinemas offers group bookings for different sized groups (a minimum of 50 people). 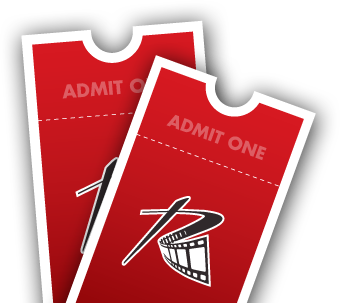 Fundraisers, charities, school groups and businesses are invited to make advance bookings for upcoming new release films. For more information contact your local Reading Cinemas location or fill out the form* below. *This form does not constitute a confirmed booking. Your nominated cinema will contact you regarding your group booking enquiry.